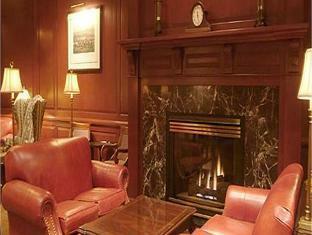 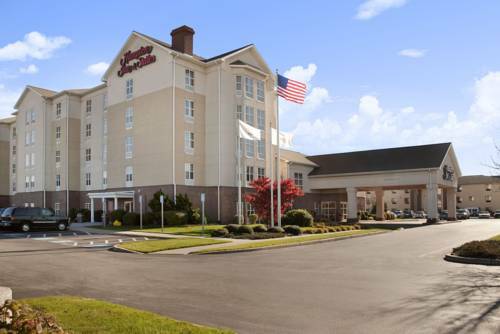 Do bring your clubs as Hilton Garden Inn Providence Airport Warwick is a place where you may enjoy a game of golf. 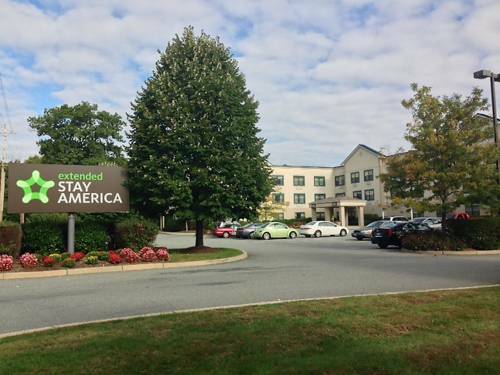 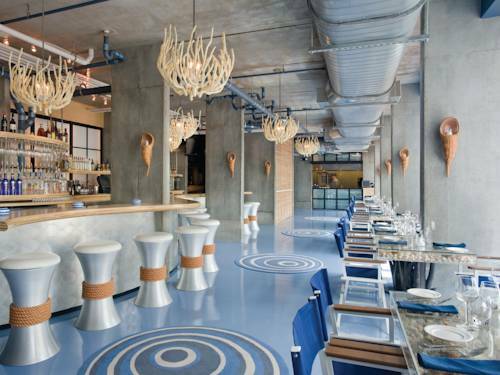 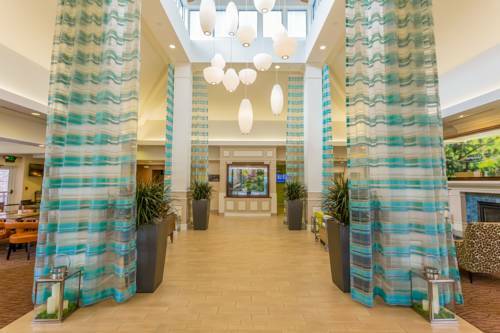 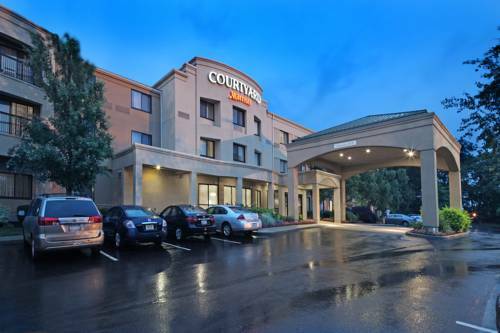 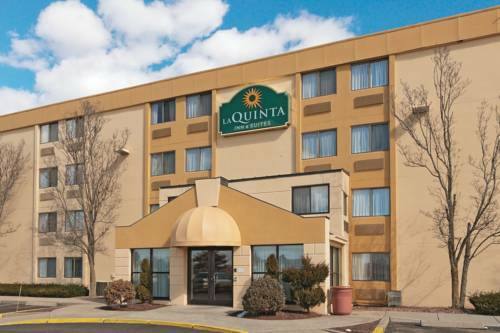 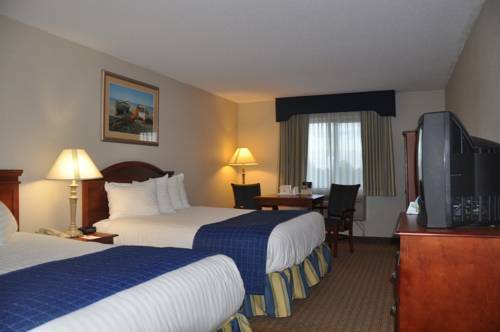 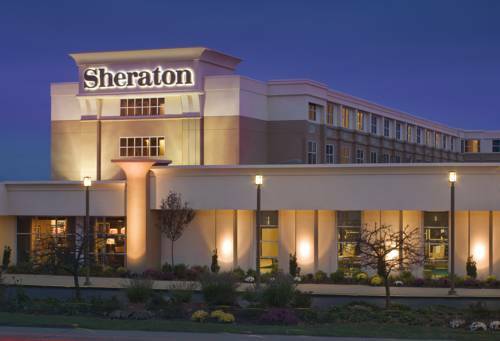 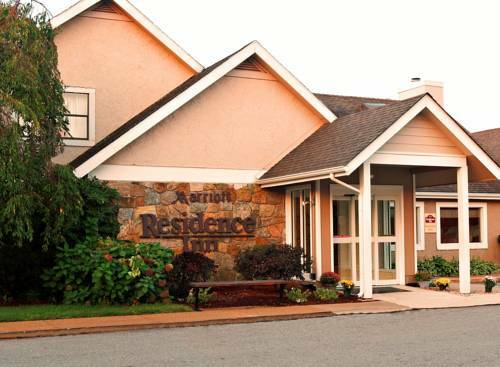 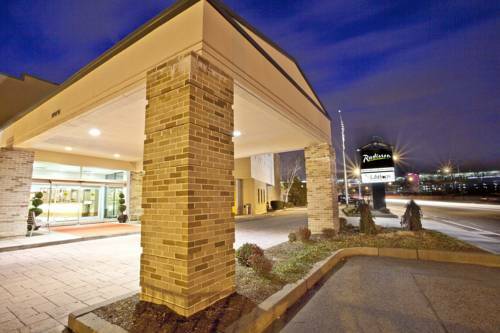 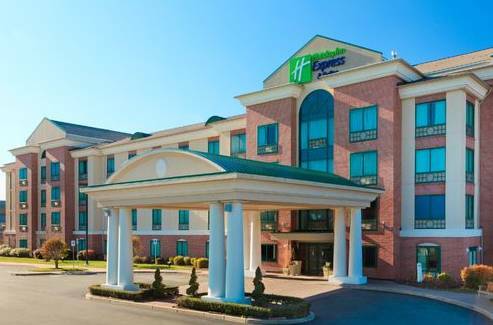 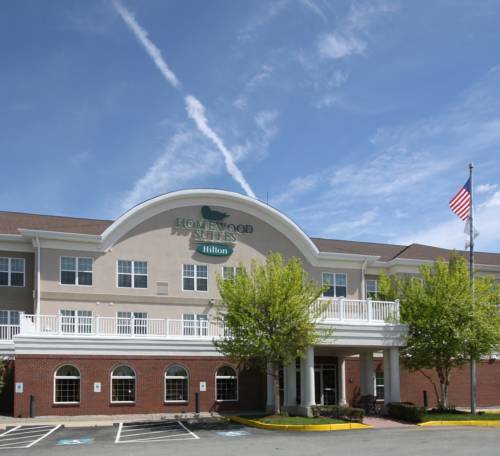 These are some other hotels near Hilton Garden Inn Providence Airport-Warwick, Warwick. 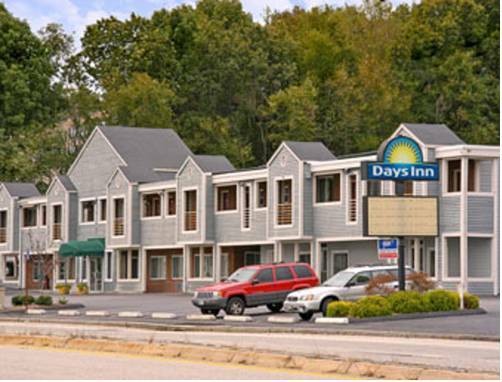 These outdoors activities are available near Hilton Garden Inn Providence Airport Warwick.